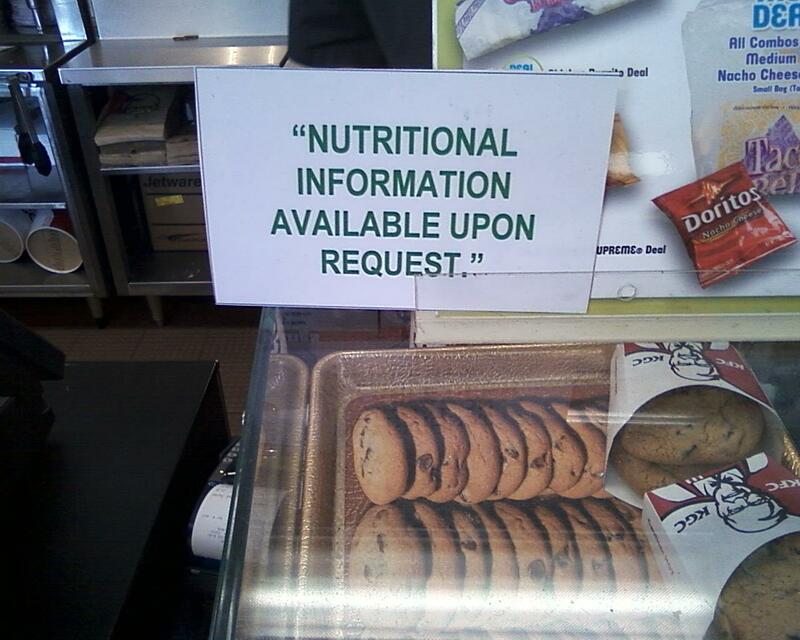 Or maybe it's your definition of nutritional information that might be the problem. Thanks, Thomas. How about sugar, sugar, and more sugar?